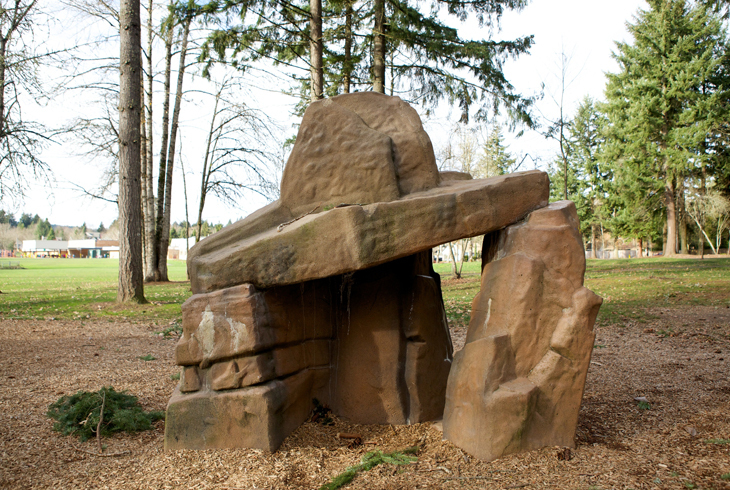 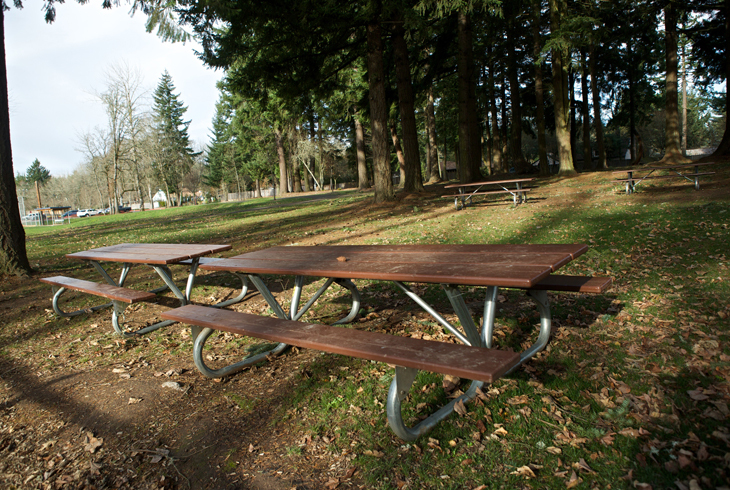 Hiteon Park is a three-acre park in the South Beaverton neighborhood at the intersection of SW Brockman Street and SW 135th Avenue. 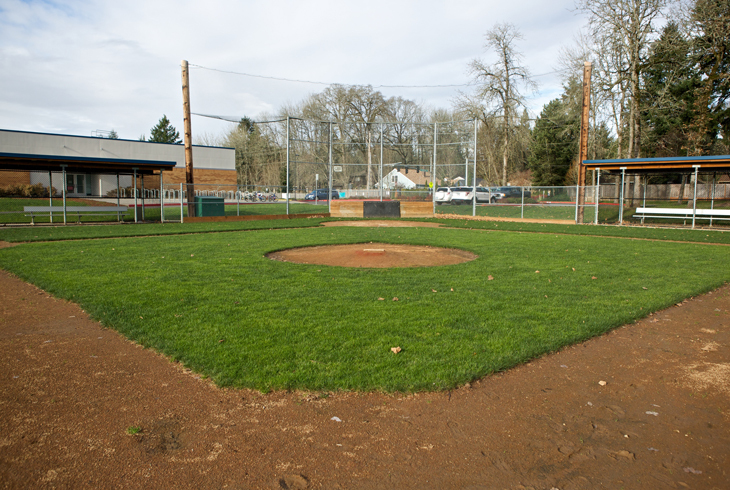 The park, located next to Hiteon Elementary School, includes a baseball/softball field, soccer field, and plenty of shade throughout the park. 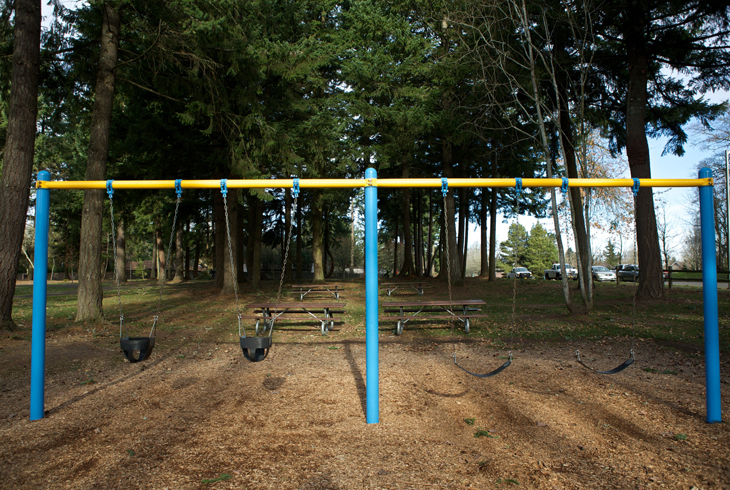 A new play area was installed on the east side of the park in 2009. 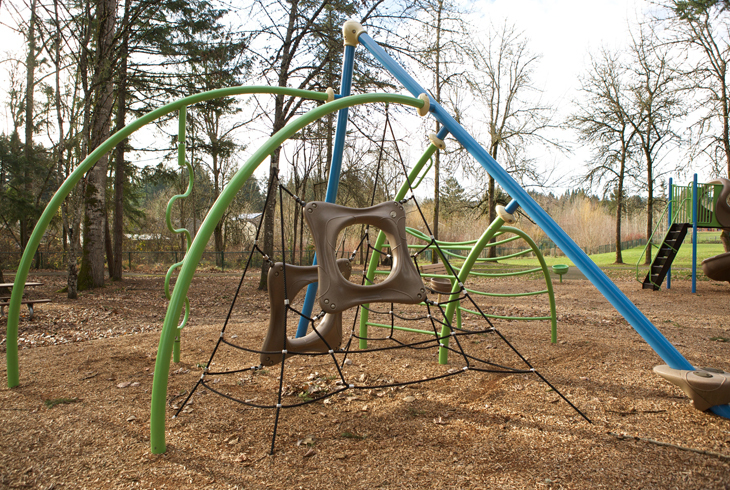 It features a swing set, two climbing features, and spinning bowls. 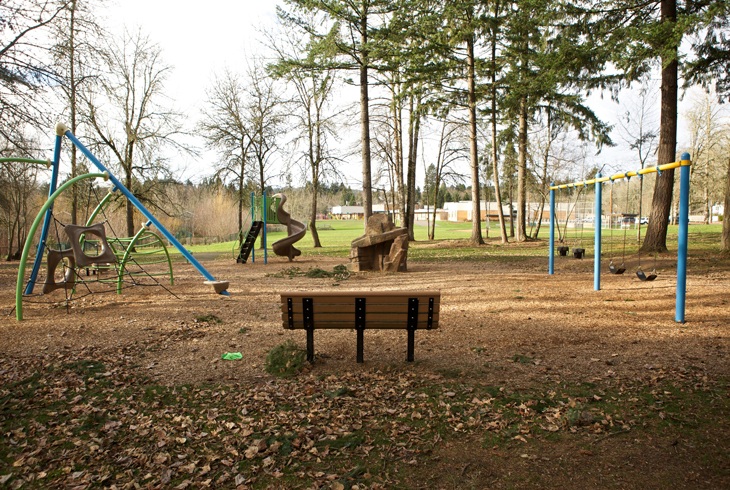 A paved walking path skirts from the north side of park, off of SW Brockman Street, to the south side, where the park is accessible from SW Singletree Drive.